Two teams that have not had the best of times in last few IPL seasons, Kings XI Punjab and Delhi Daredevils, would like to start this year on a winning note. What makes these two potentially explosive teams very interesting this season is that both look very new with their new captains. Virender Sehwag, coach of KXIP, was proudly quoted as saying that they have the best side in all of previous seasons and the team led by the new captain, Ravichandran Ashwin, is just the right mix of Indian and foreign players. The Punjab team surely looks like a cracker with blasters like Yuvraj Singh and Chris Gayle being in the side amongst other biggies like Aaron Finch, K L Rahul and David Miller. We can surely expect some spotlight on Mohit Sharma, Mujeeb-ur-Rahman, Axar Patel and Manoj Tiwary as well. On the other side fighting for the cup is the team that is led by Gautam Gambhir, who helped Kolkata Knight Riders win the cup on two occasions. 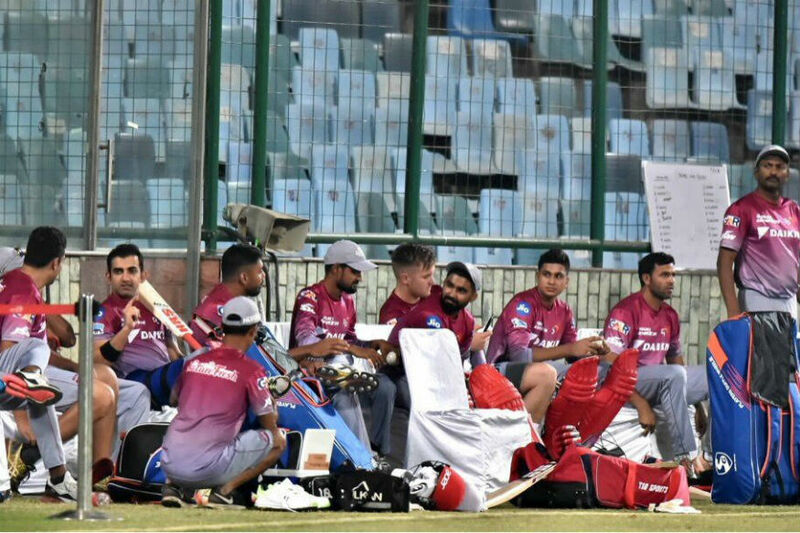 Ricky Ponting is mentoring the team, which can alone change the game of DD in IPL 2018. Two all-rounders that will bring dynamism to the Delhi squad are Glenn Maxwell and Chris Morris. It won’t be an easy task for Kings XI Punjab to contain Delhi Daredevil from making big totals with the latter boasting of high potential batsmen like Colin Munro, Jason Roy, Prithvi Shaw, Shreyas Iyer and the man Gautam Gambhir himself. The second match of IPL 2018 will be played on the home ground of KXIP. The two teams despite having very high potential have been underachievers almost across all IPL seasons so far. With a lot of shuffle and young blood joining both the teams, it would be very interesting to see the turn of events from here on! Next articleRCB vs KKR: Who are You Putting your Money On?